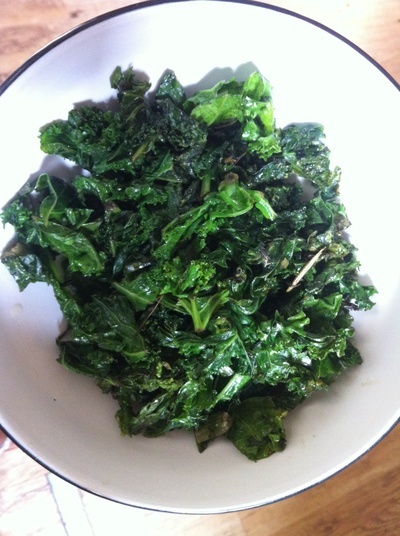 Griddled kale makes a superb side dish to any main. 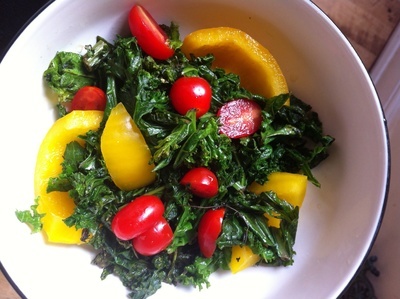 This only takes a few minutes to whip up and is bursting with minerals. 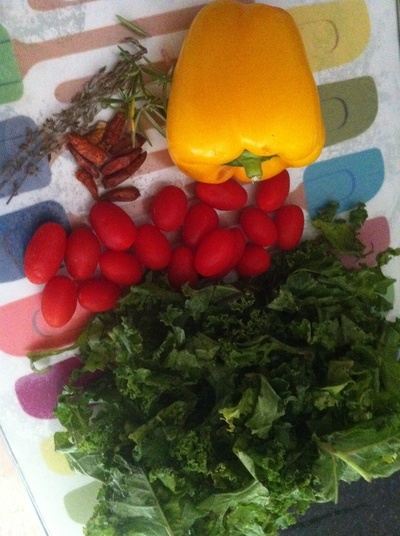 Add the kale along with the oil and herbs to a griddle pan. 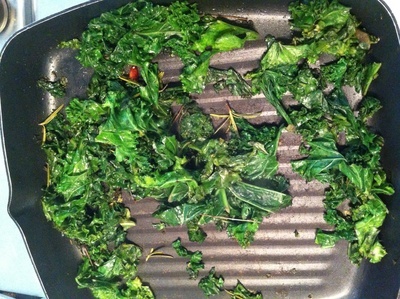 Cook over a medium heat for 5 minutes until wilted. 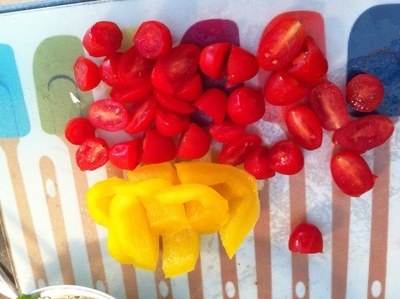 Chop the pepper into chunks and slice the tomatoes in half. 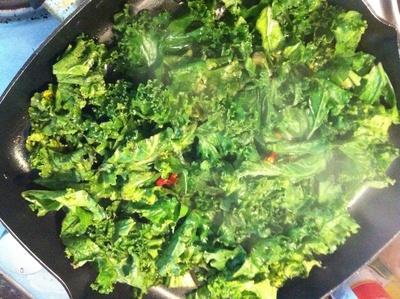 Once cooked add the kale to a bowl, discarding the cooked chillies. 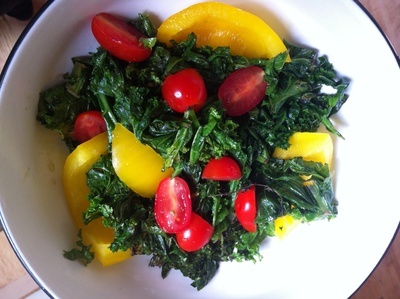 Top with the chopped vegetables for crunch and texture.